EK Water Blocks, Ljubljana based premium computer water cooling gear provider, is excited and proud to announce the official partnership with SF3D OC, performance oriented liquid nitrogen (LN2) evaporation cooler designer from Finland. The goal of this partnership is to offer the highest performing cooling equipment for ever growing and popular technical sport – computer overclocking. 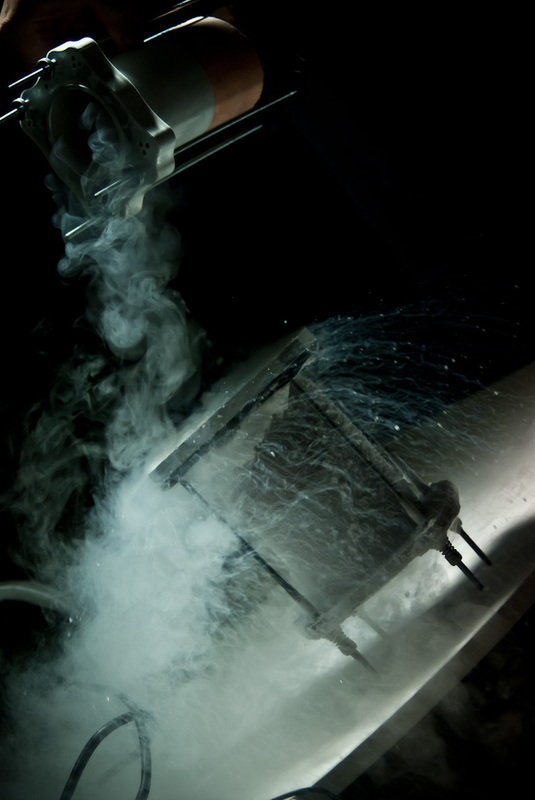 SF3D, while being one the most experienced professional overclockers in the World and holding at least a couple of World Records at any given time, has a rich Know-How when it comes to liquid nitrogen evaporation cooling with majority of knowledge coming from his rich past experiences. 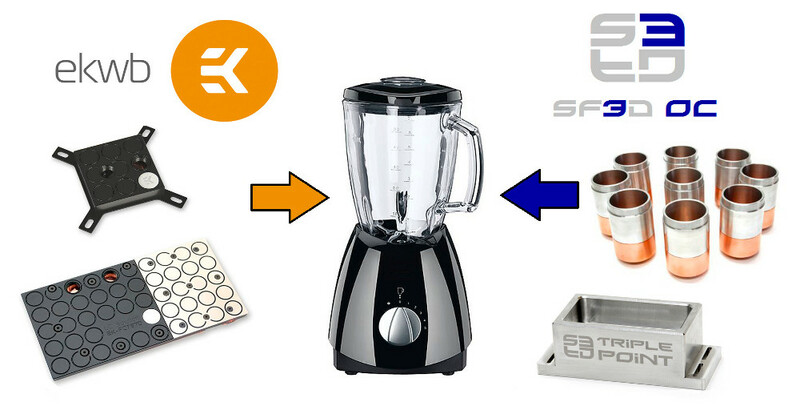 EK Water Blocks R&D Team and SF3D will work on to offer various types of LN2 and dry ice evaporators at premium manufacturing quality which will satisfy even the most delicate users. These 100% made in EU products will offer quality and performance at affordable prices. EK Water Blocks Production and Distribution capacities will ensure the excellent availabilty worldwide! Petri, welcome to the family!